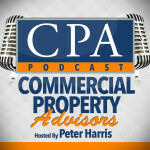 Commercial Property Advisors is the leading commercial real estate coaching company for investors in the United States. Peter Harris, author of the book Commercial Real Estate Investing for Dummies, leads our best-in-the-industry team of advisors that provide the most accurate, up to date and easily understandable real world instruction on commercial investing you’ll find anywhere. Whether you want to own one building or to become the next real estate mogul, our staff can walk you step by step through the process of reaching your financial goals with commercial real estate investing. 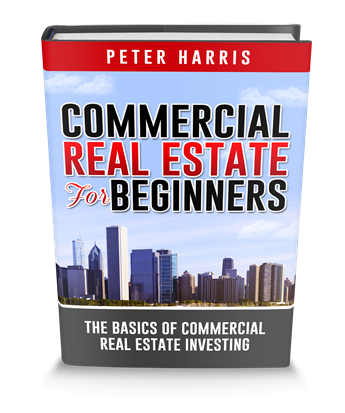 To get started, grab a free copy of Peter Harris’ newest book Commercial Real Estate for Beginners. 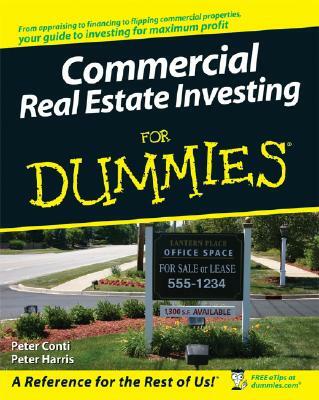 In this #1 Amazon best seller, you’ll discover what every beginner needs to know about investing in commercial property, why you should be a commercial investor, where the biggest pitfalls are, which types of properties are best for those just getting started, how to analyze any commercial deal quickly, how to speak the language of commercial real estate, the 4 guiding principles of commercial investment and much, much more. Also, you can gain a much deeper understanding of this entire subject from our Free Trainings. As you will see from these trainings, we really know what we are doing and have a breadth and depth of experience that you will find no where else. And if you are ready to be coached by the best in the business right now, apply to our Protege Program to get your commercial real estate coaching started today!